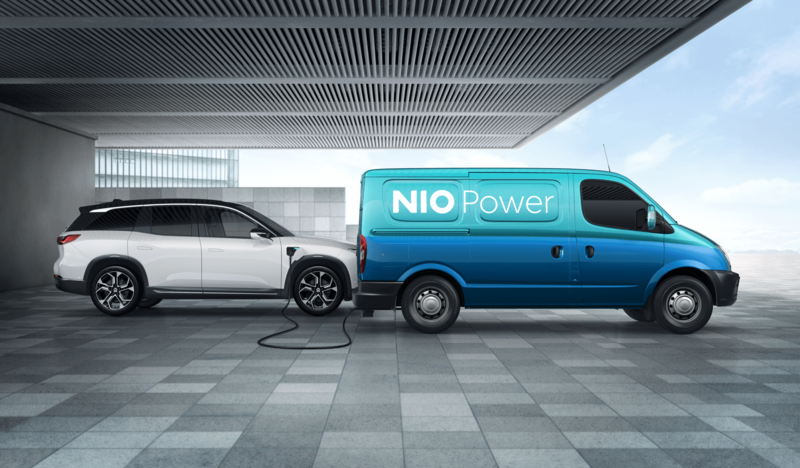 NIO Power is a charging solution that is powered by the mobile internet. 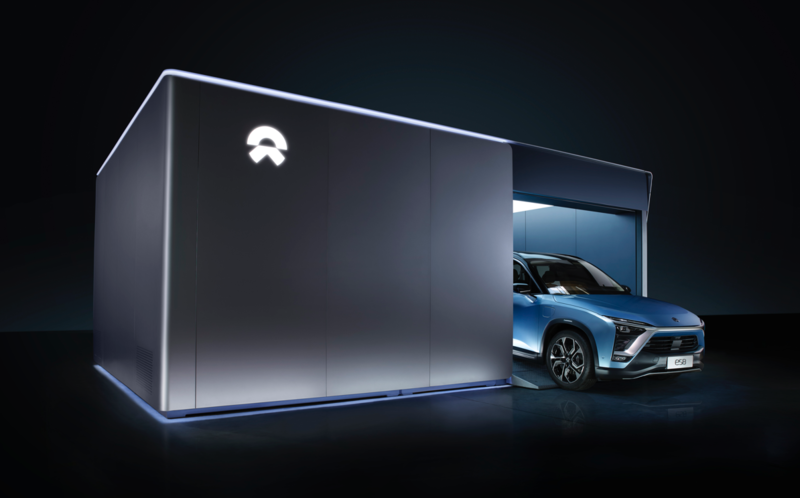 The wide-ranging network of charging and battery swap facilities, supported by NIO Cloud, allows for NIO users to enjoy exclusive power services with a single click. 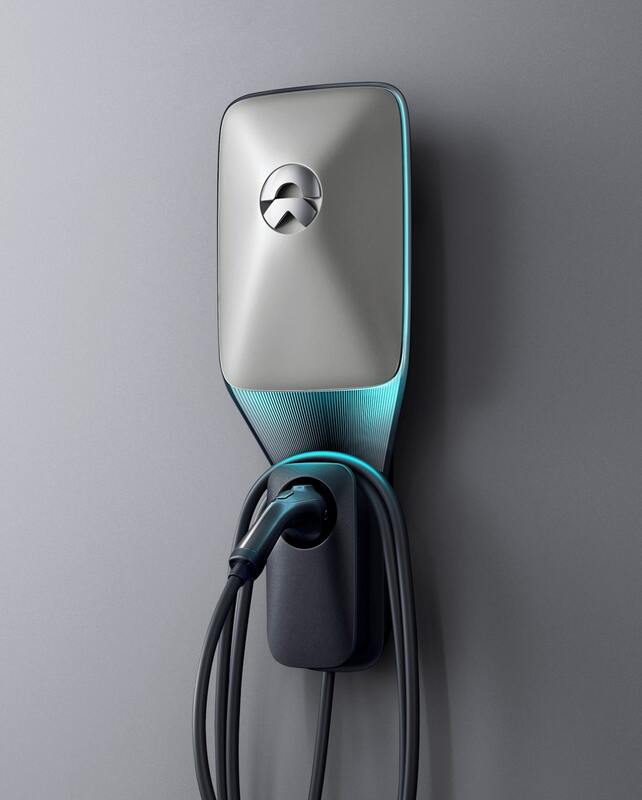 NIO is the first company in the world to provide car owners with mobile internet and IOT technology based valet charging and battery swapping services. 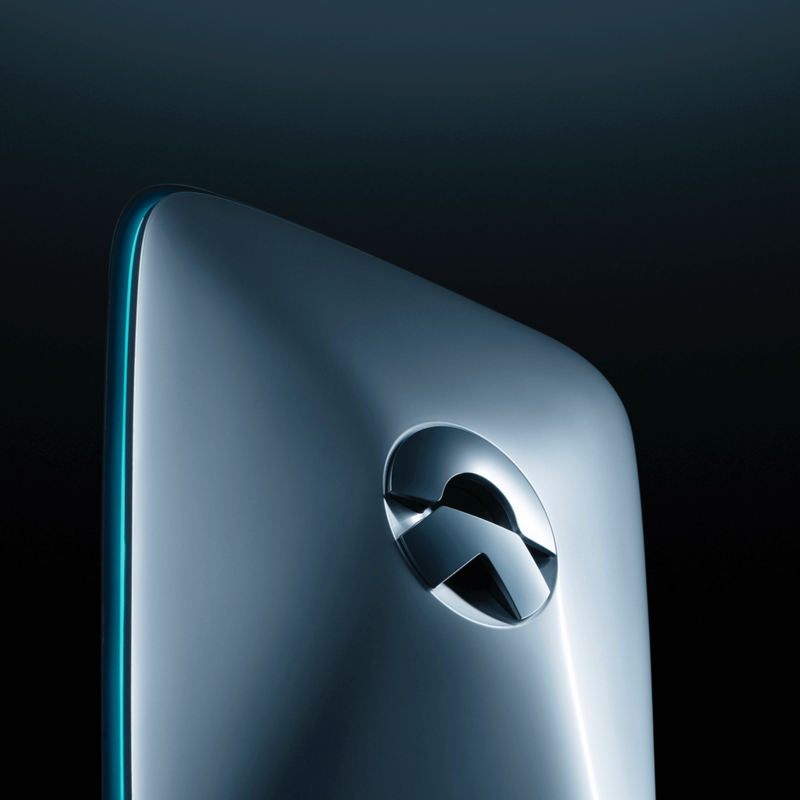 The world’s first battery swapping technology of its kind. 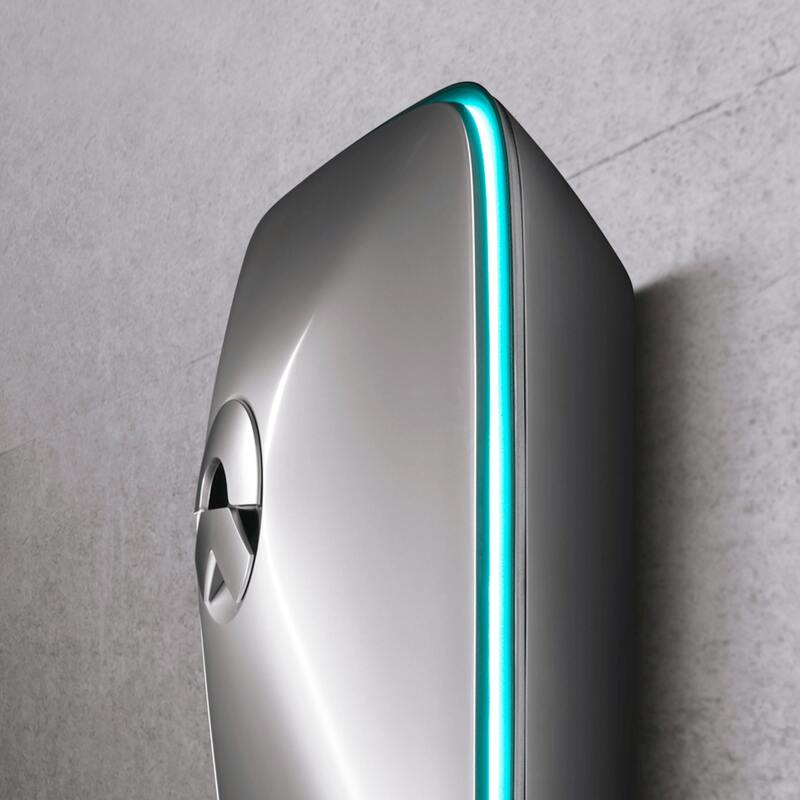 The ultimate and exclusive power solution is enabled by over 500 patented technologies. 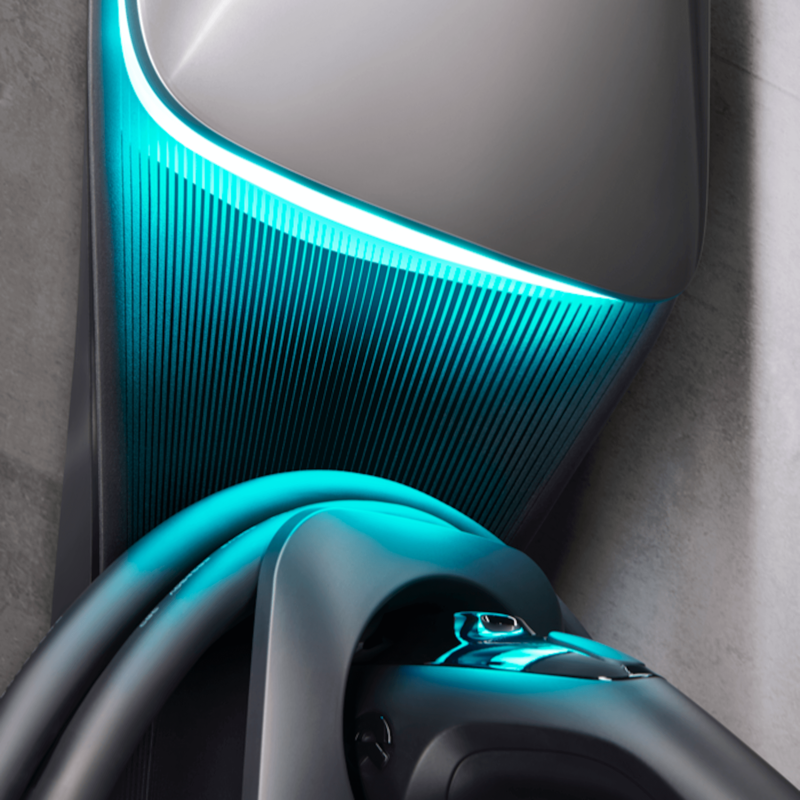 The fastest power supply plan.Fully-automatic battery swapping that is faster than refueling at gas stations. The most secure service experience. Automatic battery and electric system checks during every battery swap ensure the car and batteries are always in the best condition. Compact modular design. The smallest power swap station in the world-- takingi up only three parking spaces, its modular design enables scalable service providing. 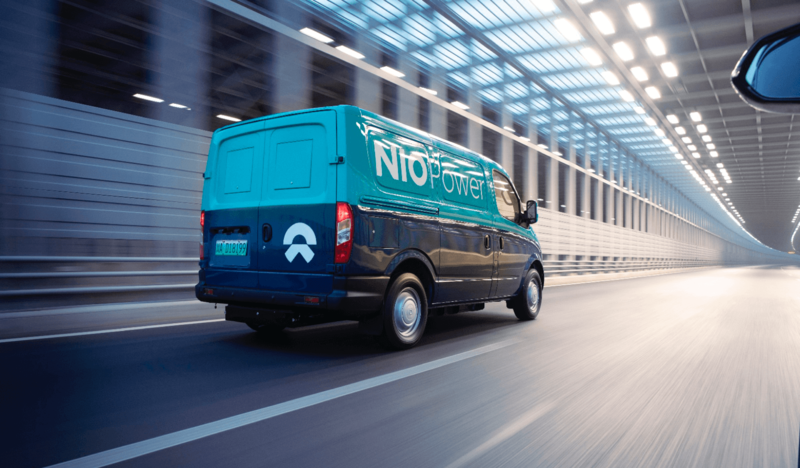 Power Mobile is a brand-new power service developed by NIO. 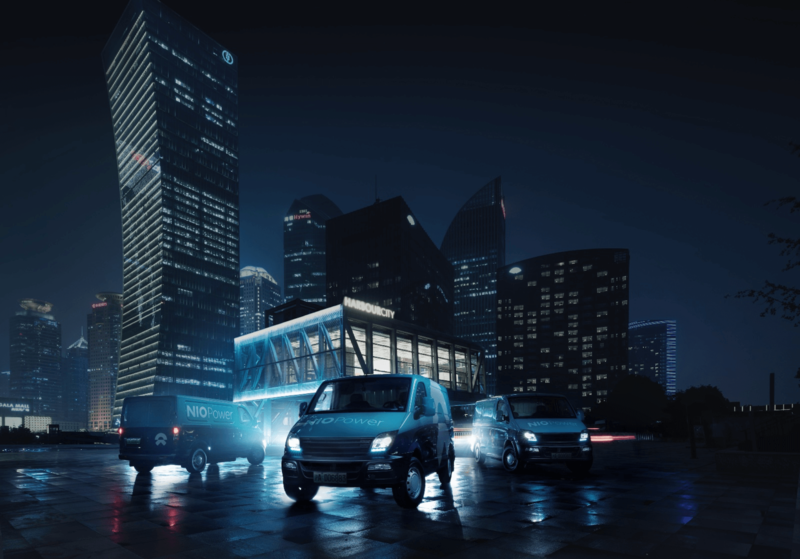 Power Mobile vehicles serve as mobile power banks, which can come to our users to supply their vehicle with power. 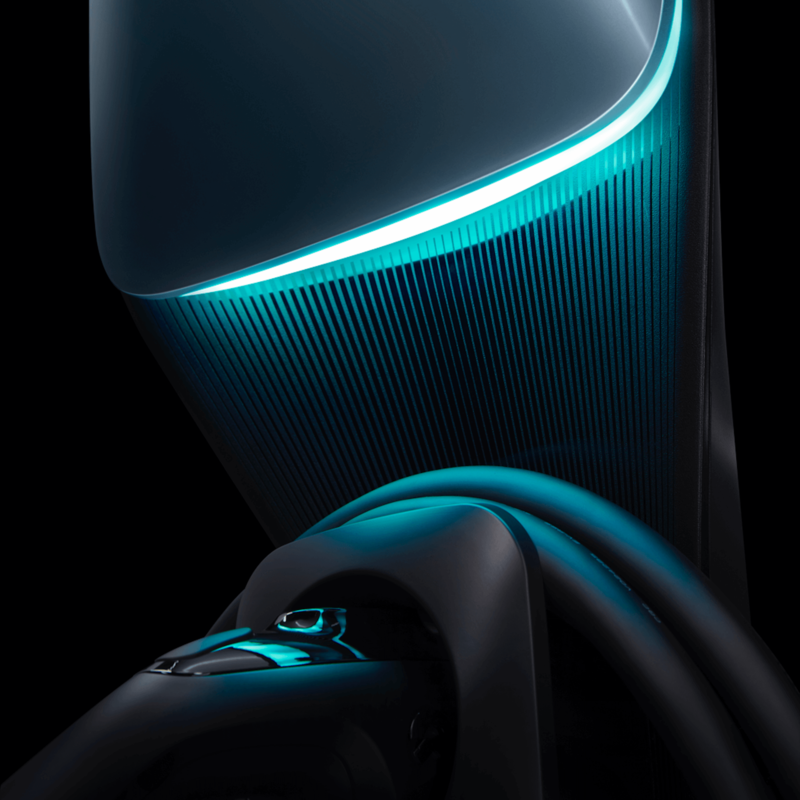 Ten minutes of charging provides 100km of range. 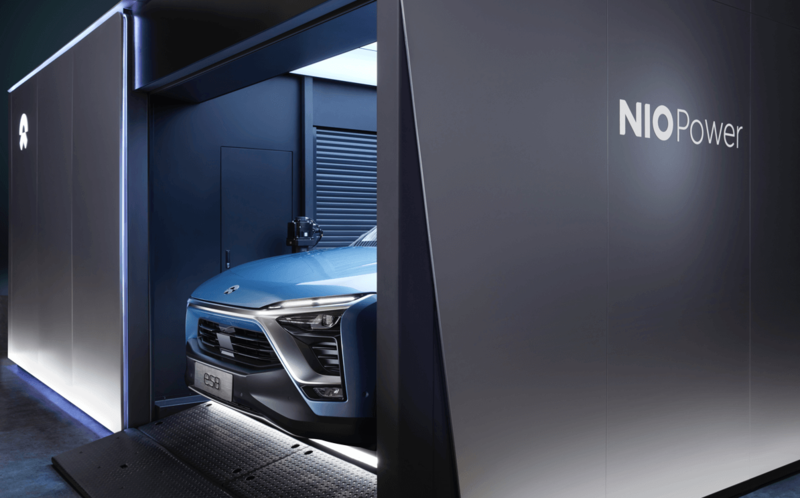 NIO car owners can enjoy free nationwide charging services, ensuring the vehicle has enough power during long-distance trips. 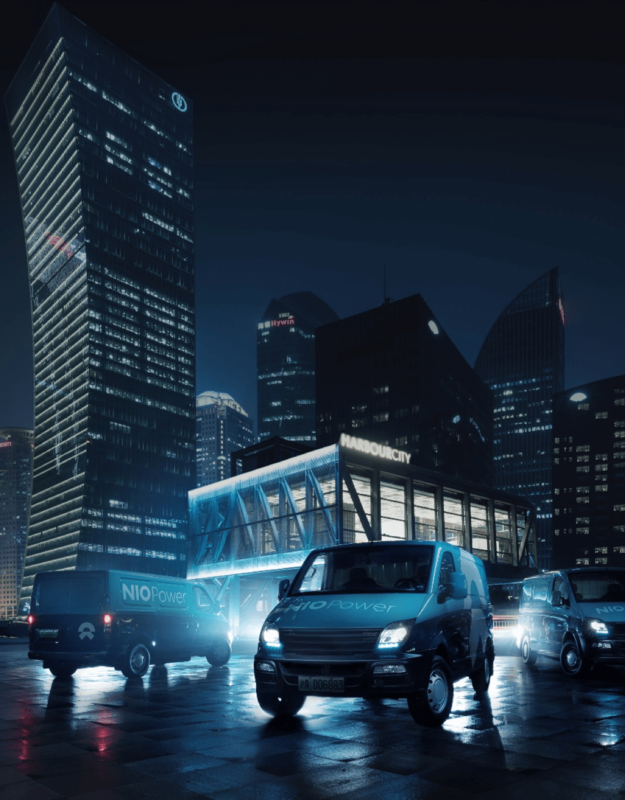 These service are available up to 200 km away from the NIO vehicle owner’s home city. 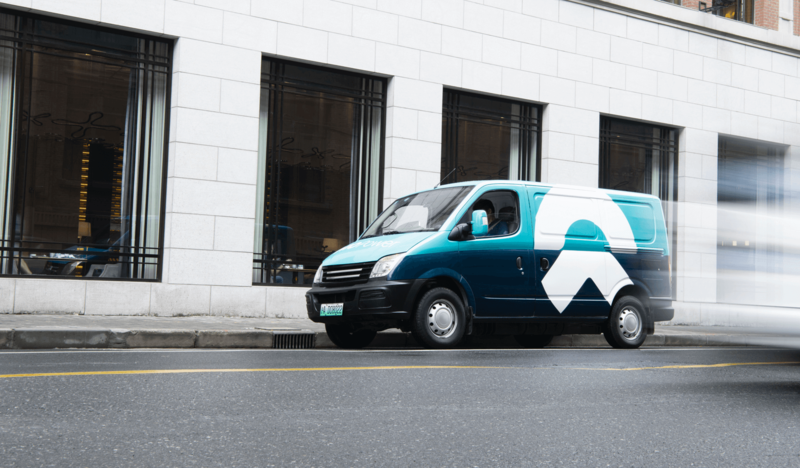 Users who purchase the Worry-free Power Plan can enjoy One Click for Power services, making charging your vehicle easy and fast. An equal value of the free quota can be deducted from users’ electricity bills incurred by using One Click for Power services, Power Home, NIO Power Express Network, or any public charging piles. 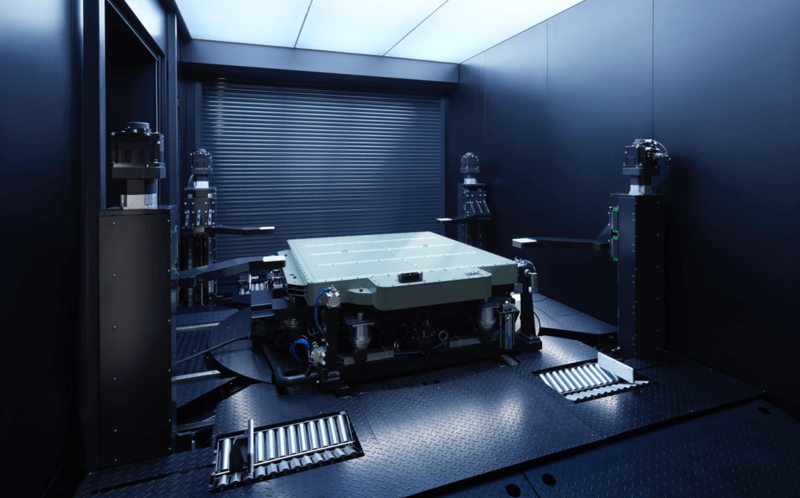 NIO upgrades batteries circulated in our system. The upgraded batteries will be available to users who sign up for the Worry-free Power Plan.